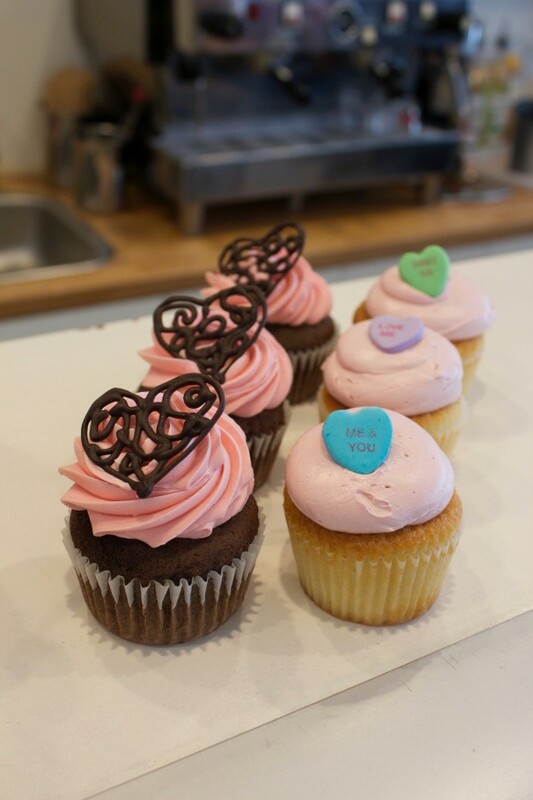 Valentine’s Day here in Boston is coming up quick and that means its time to start thinking about sweets for your sweet! 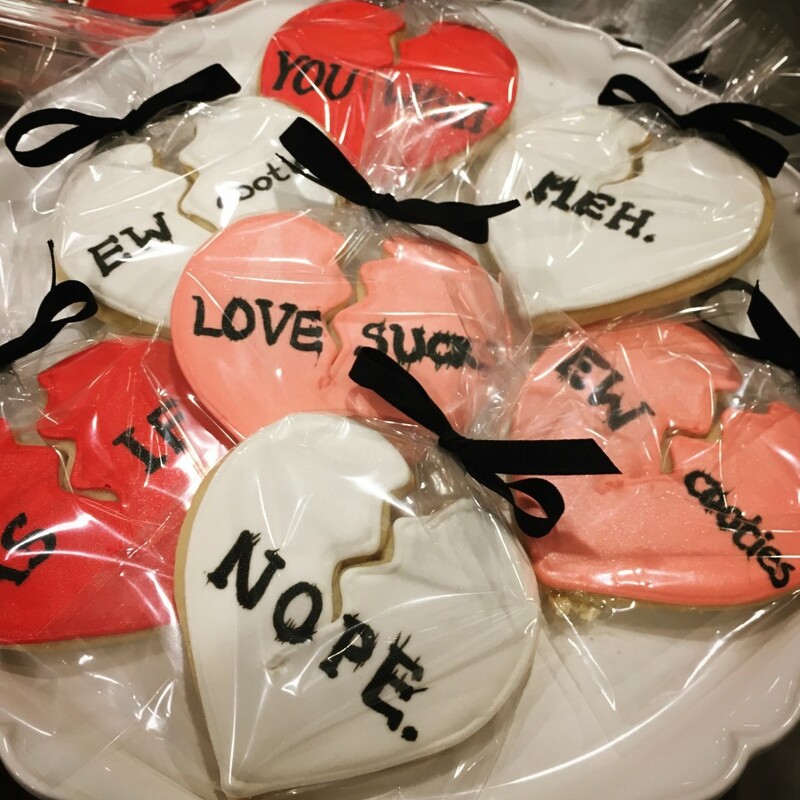 While this holiday of love might not technically be about food, here at Oakleaf Cakes we think it’s pretty important. 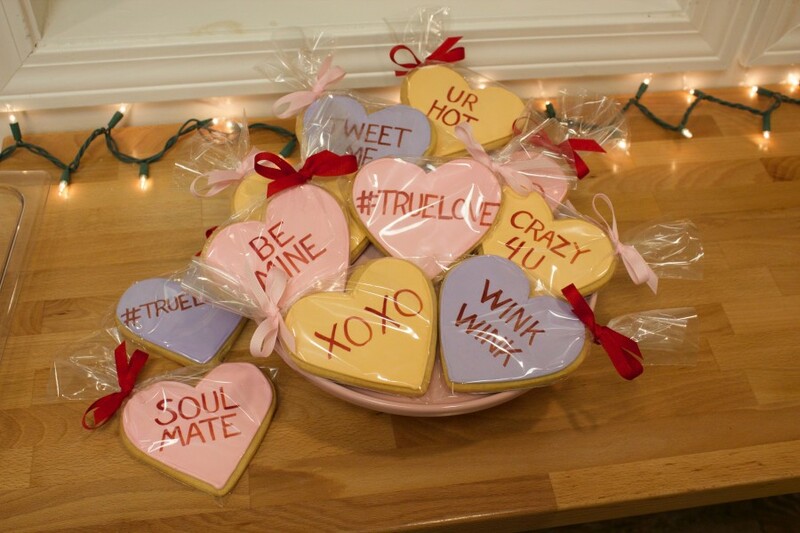 Keep scrolling for some of our favorite Valentine’s Day treats! 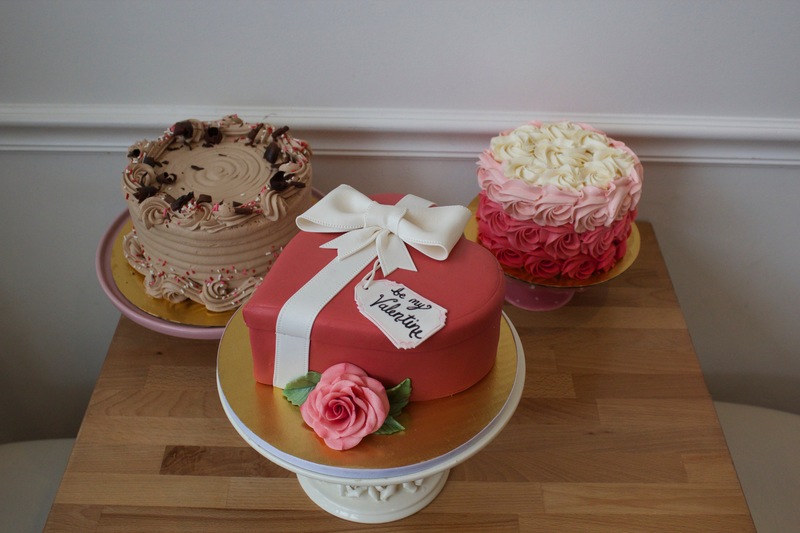 Simple buttercream Gourmet cakes starting $24 or a fondant covered Custom cake starting at $150, a cake for that someone special at any price. As always we’ll have plenty of cupcakes to suit any tastebuds, including vegan! Of the opinion that lovesucks? We’ve got plenty of Anti-Valentine’s decorated sugar cookies for you.